Doing good is at the heart of all of Two Good’s work. 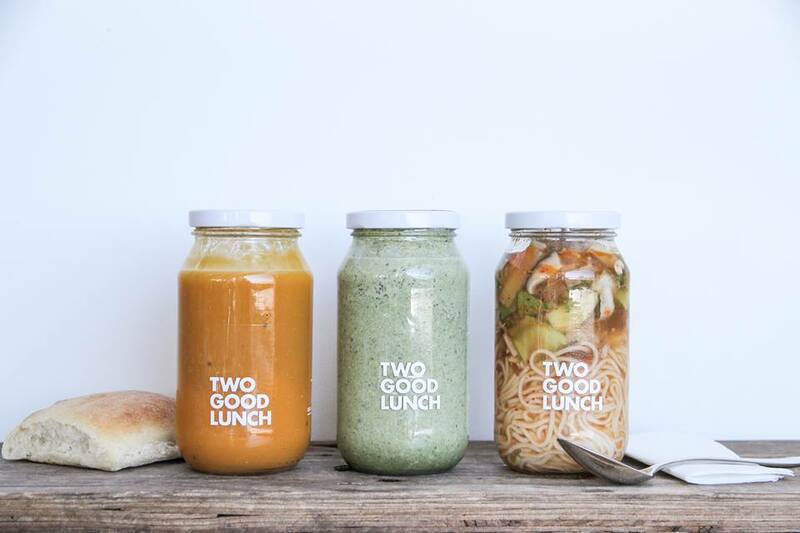 The Sydney-based social enterprise practices a ‘buy one, give one’ philosophy where for every meal purchased, the same meal is provided to someone at a domestic violence shelter or sleeping rough. Two Good also only employ women from the shelters and refuges they serve – and pay them above award wage – to make their tasty and wholesome meals under the guidance of head chef Briar Macky (formerly of Chiswick restaurant). We spoke Two Good co-founder Rob Caslick to learn more about their work and story. Looking for an alternative to fundraising to financially support the Inside Out Organic Soup Kitchen (IOOSK) in Kings Cross, which he established in 2011, Rob and co-founder Cathal Flaherty – who are both project services engineers by day – set up Two Good. Among the shelters and refuges that receive the meals are the Women’s and Girl’s Emergency Centre, Elsie’s Refuge for Women and Children, Kilara Women’s Refuge, Dolores Single Women’s Refuge, A Women’s Place, St Canice's Kitchen and The Wayside Chapel. Inspired, Two Good approached a large skincare provider to collaborate on a Mother’s Day campaign with them. After negotiations stalled Rob says Two Good went ahead and developed the care packs themselves with the help of a custom manufacturer and a design agency, while also managing to secure Australian actress Elizabeth Debicki as the face of their Mother’s Day campaign. Some 570 Two Good care packs, beautifully packaged and tied with purple ribbon, were distributed to 23 refuges across NSW with many others being donated directly.